When it comes to cocktail combinations using vodka and coffee liqueur we Americans turn very Russian. Black Russian and White Russian, that is. We even mix it up with Blind Russians, Dirty Black Russians, California Russians, Irish Russians and Brown Russians. 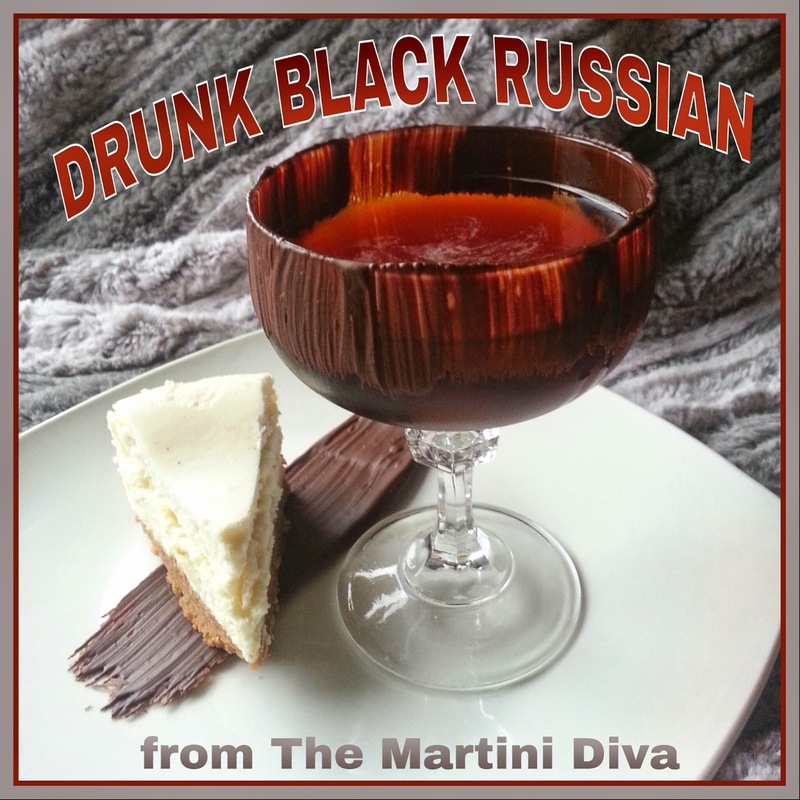 The basic Black Russian recipe from the I.B.A. 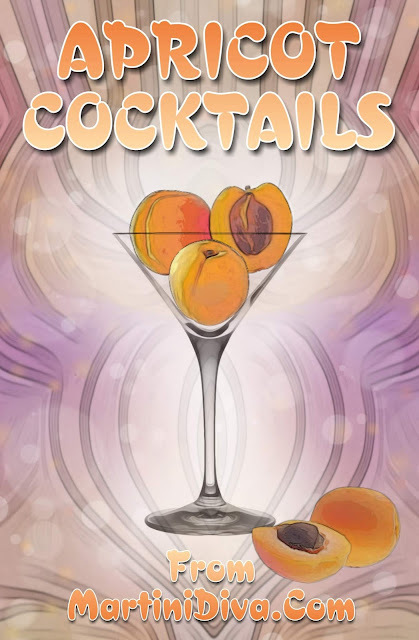 (International Bartenders Association) is 5 parts vodka to 2 parts coffee liqueur served in a low ball (Old Fashioned) glass over ice. The White Russian (favorite libation of The Dude in The Big Lebowski) adds 3 parts cream as a float. The Blind Russian replaces the cream with Irish Cream, the Dirty replaces the cream with cola, the California version adds triple sec, the Irish adds Guinness stout and the Brown switches to a long (tall) glass and adds ginger ale! Bozhe moi! DIRECTIONS Melt half a cup of good dark chocolate in the microwave for 1-2 minutes, stirring every 20 seconds, until smooth. Take a pastry brush and paint the chocolate on the rim of your glass in broad strokes. Set the glass in the freezer to chill. Half a cup will "paint" 3 - 5 glass rims. Add ice to your cocktail shaker, pour in the chocolate vodka, followed by the coffee liqueur and the espresso, add the dash of vanilla bitters and shake until chilled. Strain into your chilled, chocolate painted glass and serve. TIP: Take any extra melted chocolate and brush some thick, wide strokes onto a piece of parchment paper. Hit these twice for more thickness and strength. Chill in the refrigerator until set then gently peel off from the thick end to garnish a plate or a nice piece of cheesecake to go with your Drunk Black Russian. Prefer something with a bit of cream? 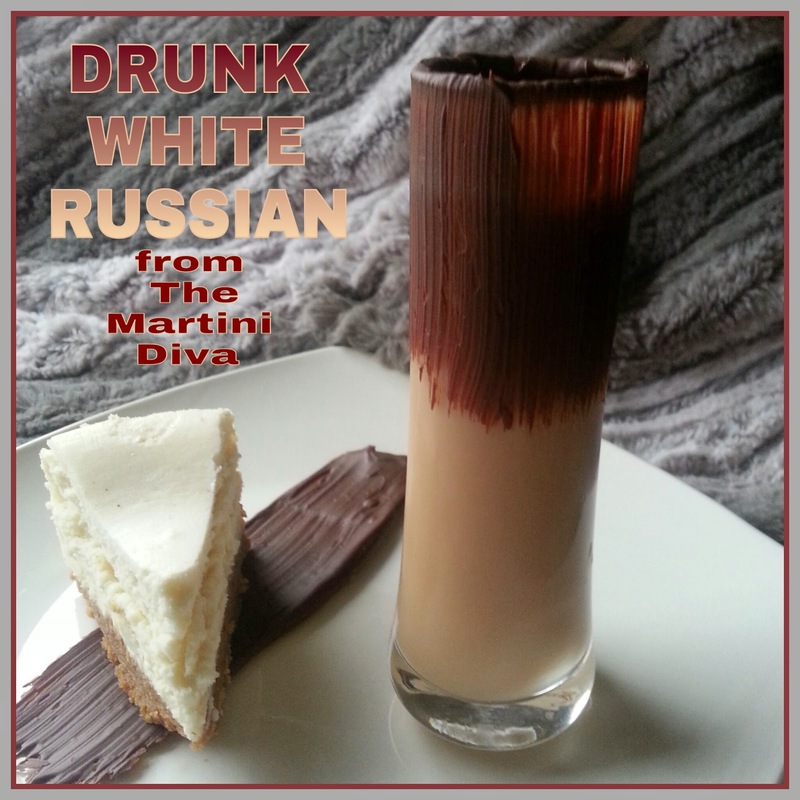 The DRUNK WHITE RUSSIAN Just add 1 Oz. of Half & Half to The Drunk Black Russian.